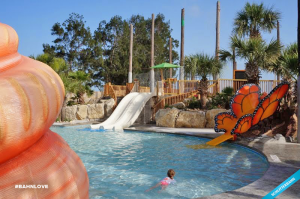 Sandpiper Condominiums are located just 12 minutes from the new Corpus Christi Schlitterbahn. You can enjoy the beautiful beach at the Sandpiper and visit this new world-class water park. Schlitterbahn’s Waterpark and Resort in Corpus Christi has signature attractions including a Torrent Tidal Wave River, a river system that allows guests to float along a wave-filled river; swim-up bars; beaches; and of course, a Boogie Bahn, the world’s best inland surfing ride; as well as on-site lodging.